New class schedule begins Monday, January 7. You'll also want to check out the new Structural Intensives schedule for 2019! 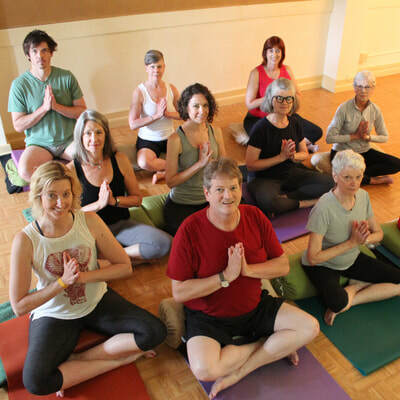 Crescent Hill Yoga, in Louisville, KY, is certified by the Iyengar Yoga National Association of the United States. 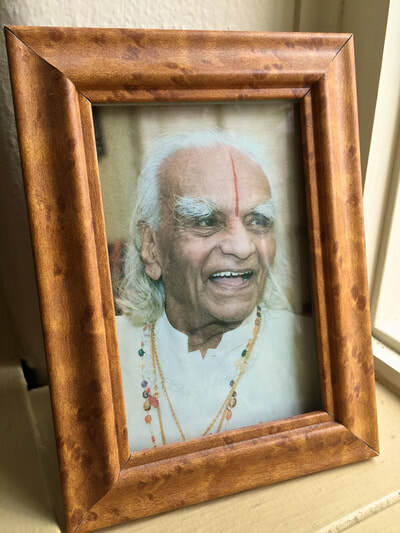 ​Iyengar yoga was developed over many years of research and practice by BKS Iyengar of India. 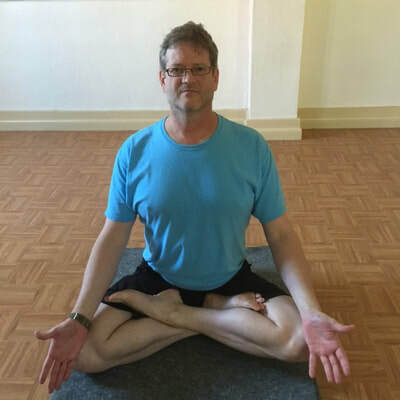 Iyengar yoga is a skillful practice that guides the individual toward an experience of wholeness. The path begins with the learning of asanas which strengthen and firm the body, focus the mind, and still the spirit. The practitioner discovers an inner balance and sense of well-being. 1. A strong emphasis is put on alignment so that health and well-being is maintained. 2. Various sequences of asanas are given to arrive at particular outcomes. 3. The duration of the asanas is related to the desired outcome and to individual requirements.